Swedish outdoor footwear company Icebug has been manufacturing footwear to tackle slippery conditions since 2001, and has incorporated sustainability and eco-consciousness into their business practices from the start. This past year, Icebug committed to the United Nations’ Climate Neutral Now initiative, and today announced that it has become the first climate-positive outdoor footwear brand. Compensating emissions that can’t be avoided by using UN certified emission reductions (CERs). Although Icebug has been working on reducing its emissions for several years, the company says it sped up its process and officially became climate positive at the end of February 2019. Icebug says its biggest challenge was measuring production emissions. Since there is no simple process to measure emissions, Icebug purchased 30 percent more CERs than necessary to account for the margin of error. Meanwhile, Canadian footwear brand SOLE and United by Blue (UBB) announced the successful funding of their Kickstarter campaign for the SOLExUBB Jasper Wool Eco Chukka — a collaboration that they’re calling “the world’s most eco-friendly shoe” — less than 90 minutes from the launch of the campaign. It took just 84 minutes for the campaign to reach its $30,000 funding goal, which had been more than tripled by the 24-hour mark, and is now over 150 times funded and continues to rise in the campaign’s final hours. The overwhelming support further validates the market demand for products that prioritize the planet without compromising on comfort, quality, style or durability. 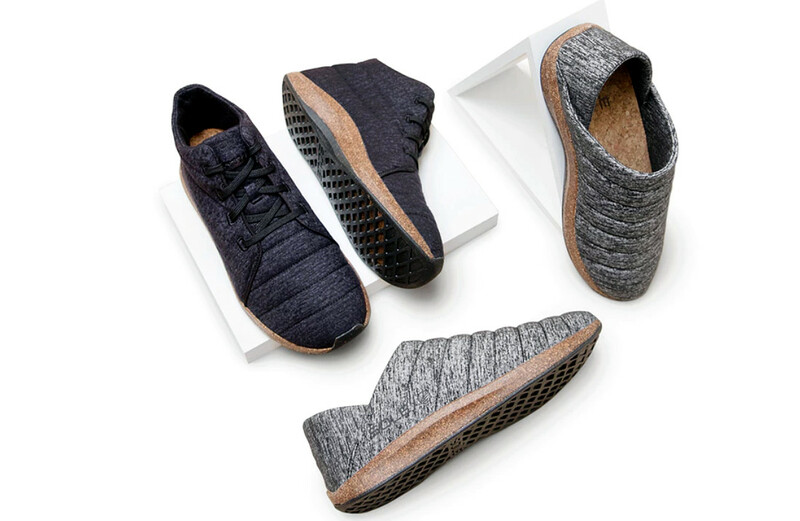 As a result of the campaign’s runaway success, the two brands sweetened the deal by adding the SOLE x UBB Jasper Wool Eco Slip-on, which is made using the same materials as the chukka: ReCORK recycled cork midsole, UBB’s BisonShield insulation, Bloom Algae Foam footbeds, natural rice rubber outsoles, and merino wool uppers. The slip-on is available now in limited quantities at an early bird price of $85. It will MSRP for $130 later this year. But there’s still time to get in on the campaign — it runs through April 4.